The name "Daniel Boone" is almost synonymous with Kentucky. This legendary explorer and Indian fighter founded Fort Boonesborough and was instrumental in bringing settlers into the state. 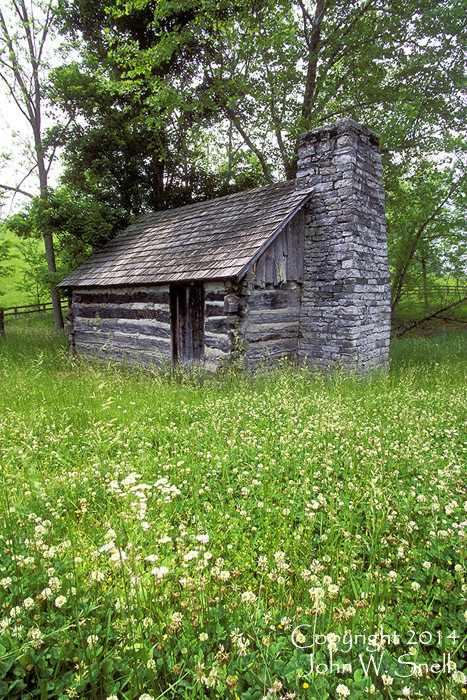 This cabin, his last known Kentucky residence, is located on private property off US 68, a few miles south of Blue Licks State Park.